Starting with this post I am back again with my blogging. Thinking back almost nine (9) years ago, I started this blog to document or journalize my daily running activities; write Race Reports in my running events (whether I am a participant or a Race Director); try to remember and document my previous running experiences; and re-post whatever running resources or information I have read in the books that I’ve purchased and read and what I’ve read in the Internet. 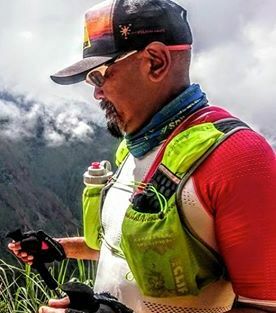 Sometimes, I would post my personal opinion on what has transpired in the running world, whether it is within the local or in the country and in the international arena. So, I am going back to what I know about blogging——sharing and letting my readers know what is happening to me in my running workouts, activities, and adventures. From time to time, I would also share things that are important or worth knowing in the field of running (specially on ultra running). However, this blog will remain as the main source of information on the Ultra Races that I organise and direct. I will not be competing with my Facebook account but in essence this blog will be “What is on my mind…about running”. Now, it is time to go out and run!